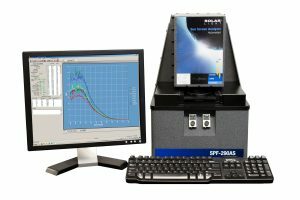 300W Pre-Irradiation Solar Simulator Kit specifically designed for the pre-irradiation step during in vitro broad spectrum sunscreen testing. Fully compliant with the most current FDA and ISO requirements. 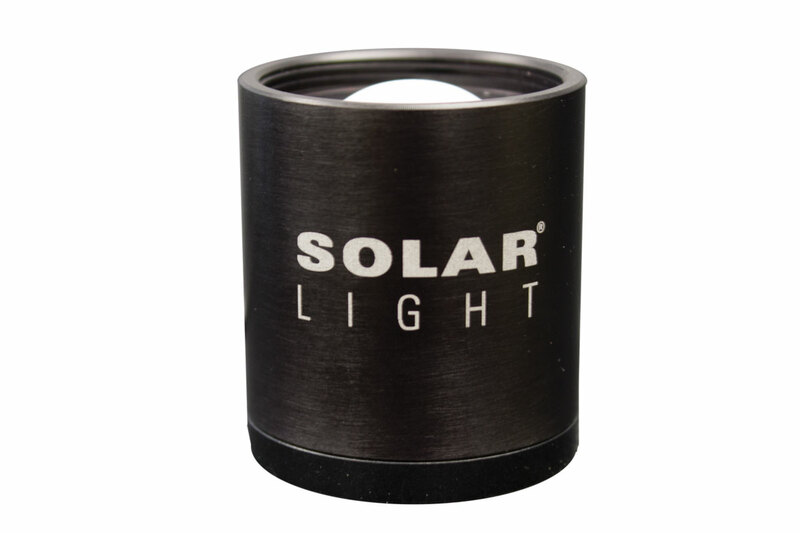 The 3″ (7.5 cm) Class A beam can irradiate 1 PMMA plate at a time. 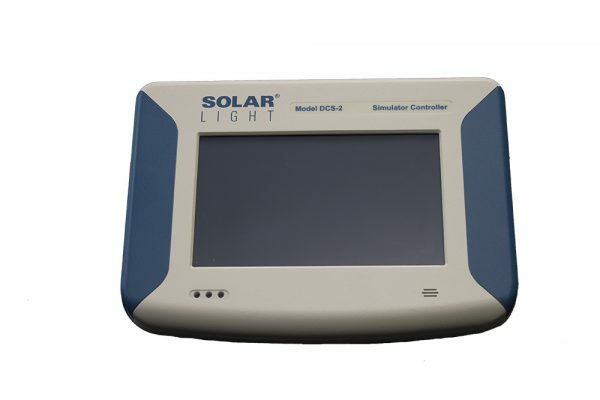 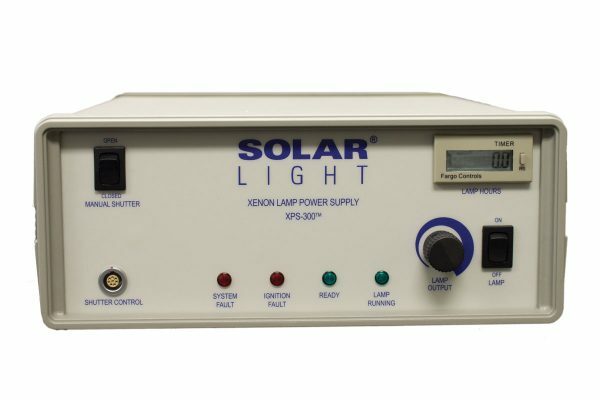 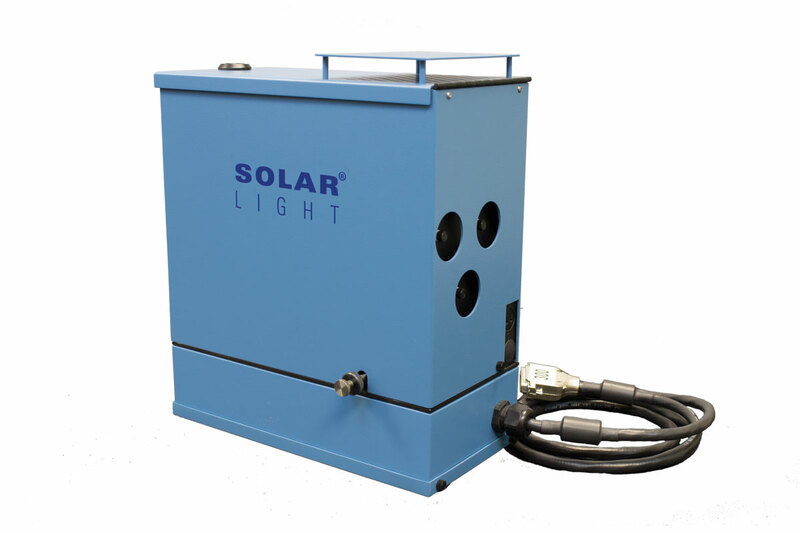 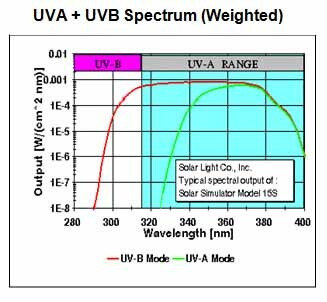 Solar Light’s state of the art single output 16S-300-009 Pre-Irradiation Solar Simulator Kit produces solar UV radiation in the 290-400nm range, and can be quickly and easily configured by the user to provide UVA only, UVB only, UVA+B, or full spectrum sunlight optionally. 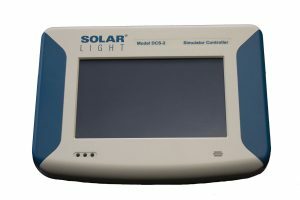 This precision research-grade hardware is specifically designed for the pre-irradiation step during in vitro broad spectrum sunscreen testing, and is fully compliant with the most current FDA and ISO requirements. 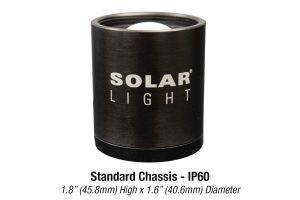 The 3″ (7.5 cm) Class A beam can irradiate 1 PMMA plate at a time. 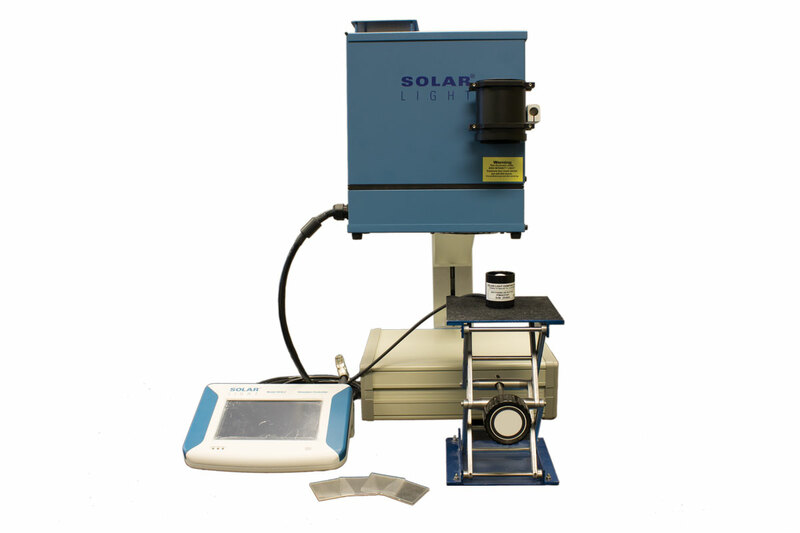 Everything required for instant testing right out of the crate is included direct from the factory: 300W Solar Simulator, DCS-2 Dose Controller / Radiometer, NIST-traceable PMA-Series Erythema and UVA Sensors, molded or sandblasted PMMA Plates, and all related accessories!